Aluminum alloy cranckcase and cylinder with a cast iron liner for enhanced reliability and stability. 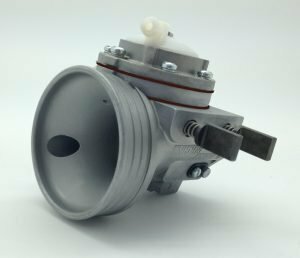 Tillotson HW-27A diaphragm carburettor for the UK, Ireland and US markets. The engine is provided complete with exhaust system, radiator, water pump, supports, clamps and hoses, thermostat, wires and keys block. It’s available in standard configuration and a Junior version with a 29mm restricted exhaust header, intended for younger drivers. 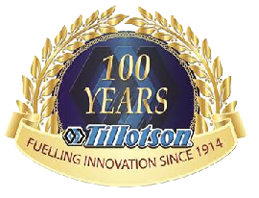 Tillotson distributes the X30 in Ireland. To order a complete engine or spare parts, download the complete illustrated parts list/order form or the abbreviated order form under Service Documents, fill in your order and email it to us at sales@tillotson.ie. Feel free to contact us at that email for more information. 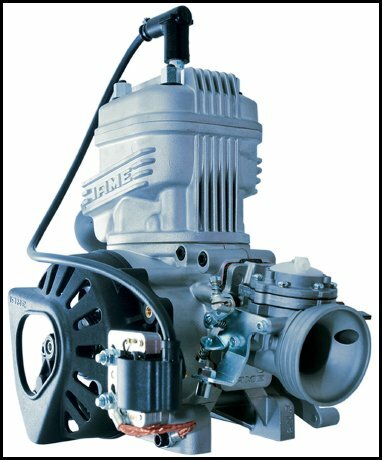 To order parts in the UK, visit Iame UK. To order parts in the US, visit Iame USA East or Iame USA West.